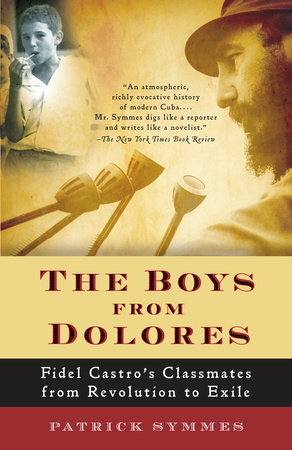 Fidel Castro, the revolutionary who led the communist country of Cuba for 49 years – a mere 90 miles from the United States – passed away last Friday. 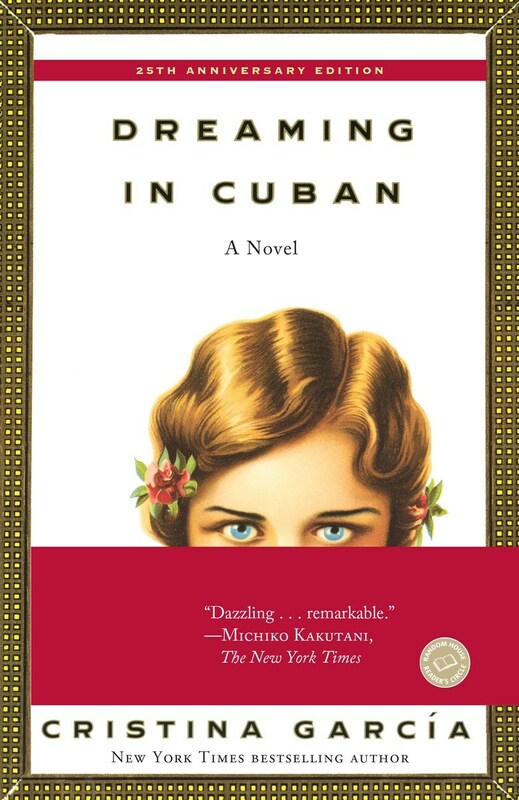 The government of Cuba declared nine days of mourning. 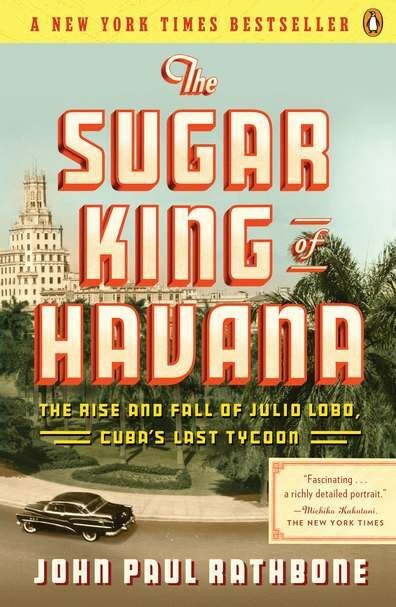 Just three days after his death, the first scheduled commercial flight from the U.S. to Havana in more than 50 years landed to the applause of passengers and a water-spraying salute from firetrucks. As travel to Cuba ramps up so has an interest in its culture, history and politics. 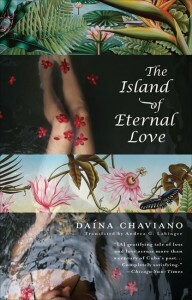 With that in mind, we’ve curated the following fine fiction and nonfiction to do with the intriguing island nation. 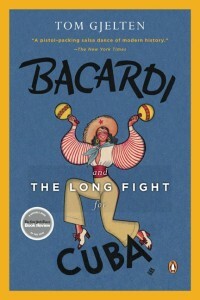 been visiting and photographing Cuba for almost a decade. 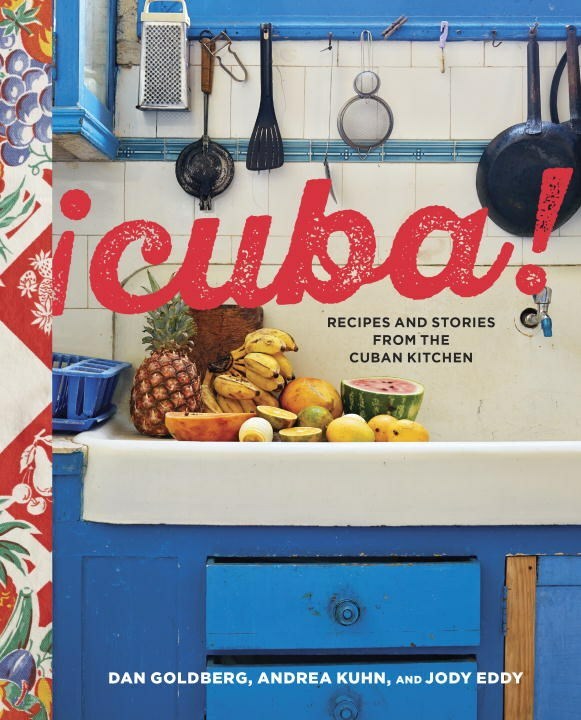 Packed with 75 approachable and delectable recipes for classic Cuban dishes; essays on Cuba’s culture, history, and politics, and hundreds of breathtaking photos, ¡CUBA! 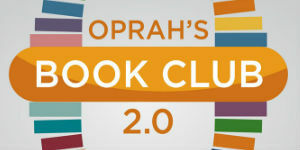 offers readers a unique opportunity to dive into the food and culture of this vibrant country. 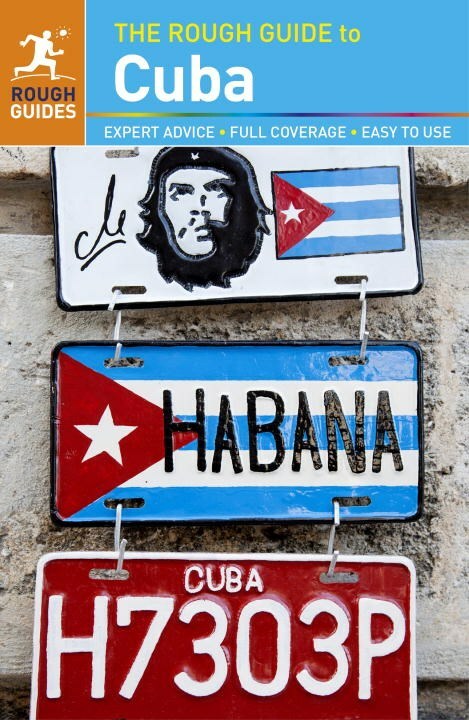 Discover all of Cuba’s highlights with insider information ranging from Cuba’s diverse music, Scuba diving, and colonial architecture to its world-class ballet and baseball, political history and captivating capital city, Havana. 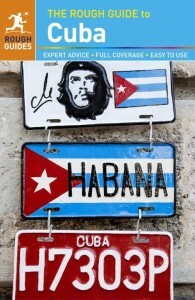 Clear maps make your travels around this spectacular country easy and unforgettable. 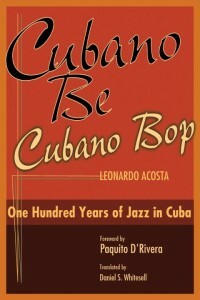 Based on unprecedented research in Cuba, the direct testimony of scores of Cuban musicians, and the author’s unique experience as a prominent jazz musician, CUBANO BE, CUBANO BOP is destined to take its place among the classics of jazz history. 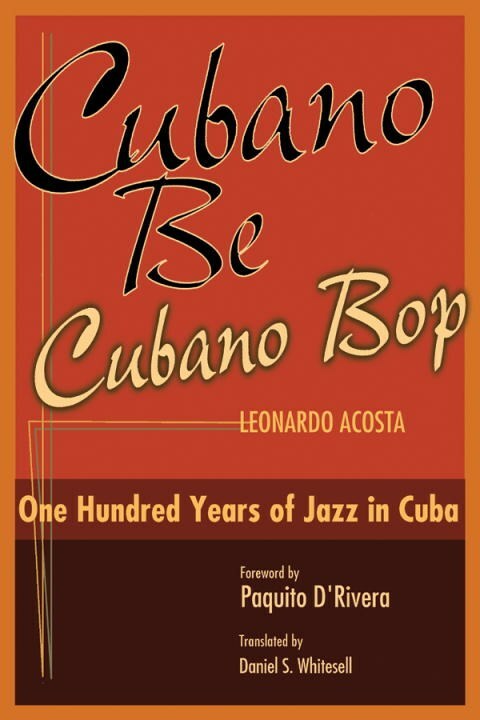 The work pays tribute not only to a distinguished lineage of Cuban jazz musicians and composers, but also to the rich musical exchanges between Cuban and American jazz throughout the twentieth century. 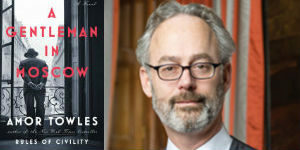 At once sweeping and intimate, this remarkable history is a tour de force investigation of the world that gave birth to Fidel Castro – and the world his Cuban Revolution left behind. In this widely hailed book, NPR correspondent Tom Gjelten fuses the story of the Bacardi family and their famous rum business with Cuba’s tumultuous experience over the last 150 years to produce a deeply entertaining historical narrative. José Martí (1853-1895) is the most renowned political and literary figure in the history of Cuba. 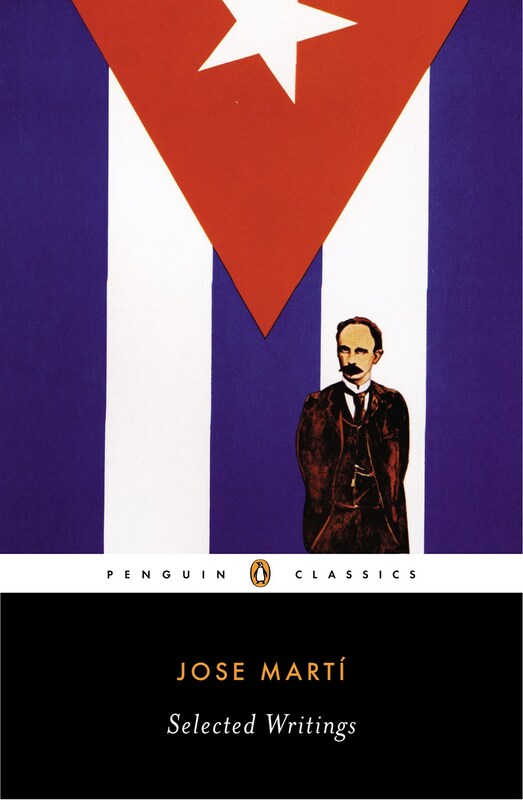 A poet, essayist, orator, statesman, abolitionist, and the martyred revolutionary leader of Cuba’s fight for independence from Spain, Martí lived in exile in New York for most of his adult life, earning his living as a foreign correspondent. Throughout the 1880s and early 1890s, Martí’s were the eyes through which much of Latin America saw the United States. 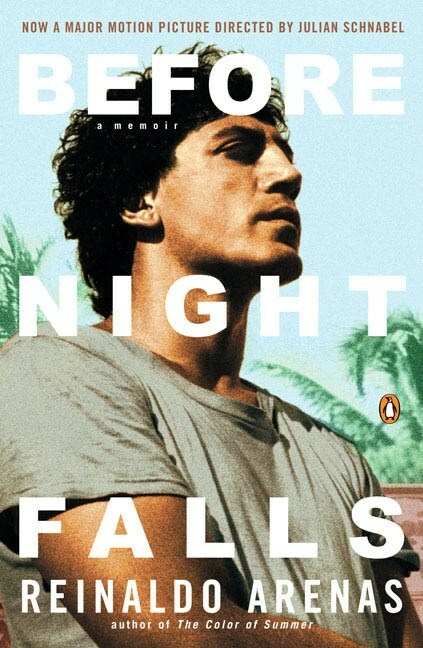 The shocking memoir by visionary Cuban writer Reinaldo Arenas “is a book above all about being free,” said The New York Review of Books–sexually, politically, artistically. Arenas recounts a stunning odyssey from his poverty-stricken childhood in rural Cuba and his adolescence as a rebel fighting for Castro, through his suppression as a writer, imprisonment as a homosexual, his flight from Cuba via the Mariel boat lift, and his subsequent life and the events leading to his death in New York. 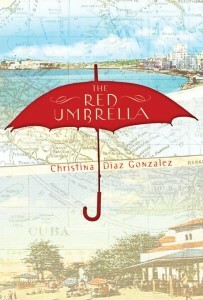 Here is the dreamy and bittersweet story of a family divided by politics and geography by the Cuban revolution. 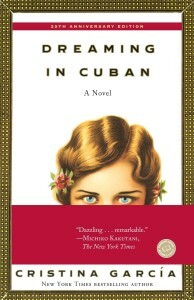 It is the family story of Celia del Pino, and her husband, daughter and grandchildren, from the mid-1930s to 1980. 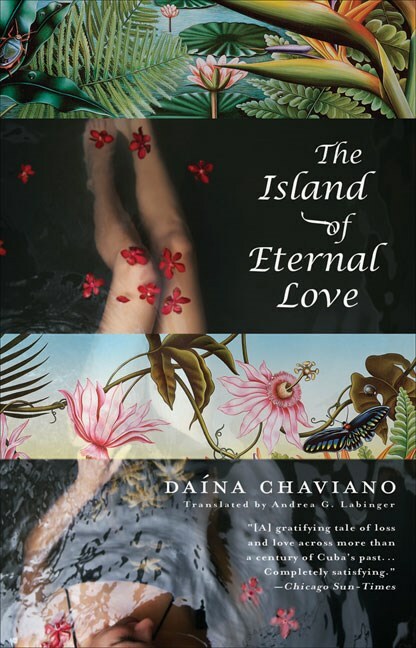 Alone in a city that haunts her, far from her family, her history, and the island she left behind, Cecelia seeks refuge in a bar in Little Havana where a mysterious old woman’s fascinating tale keeps Cecelia returning night after night. 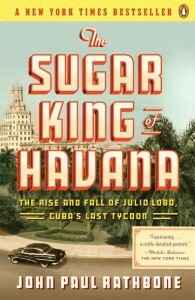 Drawing on stories from the author’s own family history and other tales of the island’s lost haute bourgeoisie, THE SUGAR KING OF HAVANA is a rare portrait of Cuba’s glittering past—and a hopeful window into its future. 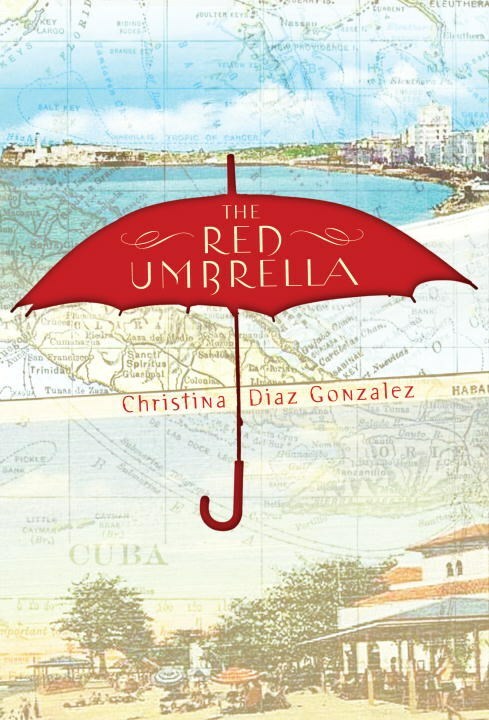 This a moving tale of a 14-year-old girl’s journey from Cuba to America as part of Operation Pedro Pan—an organized exodus of more than 14,000 unaccompanied children, whose parents sent them away to escape Fidel Castro’s revolution.